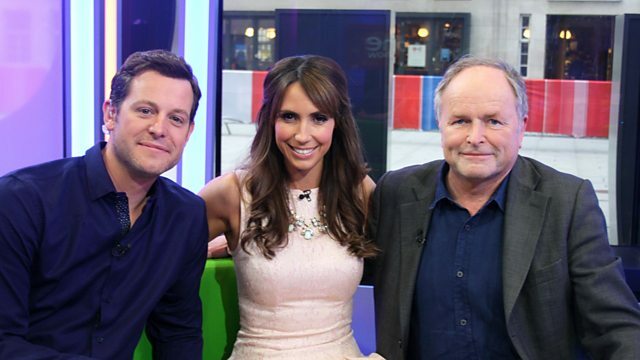 Broadcaster Clive Anderson joins Matt Baker and Alex Jones to talk about the stage return of Whose Line Is It Anyway. Plus a report on the moths that are eating exhibits in the Natural History Museum, and a motorcycle champ is let loose inside a castle. Motorbike versus a stately home! EXCLUSIVE: What's eating the Natural History Museum?